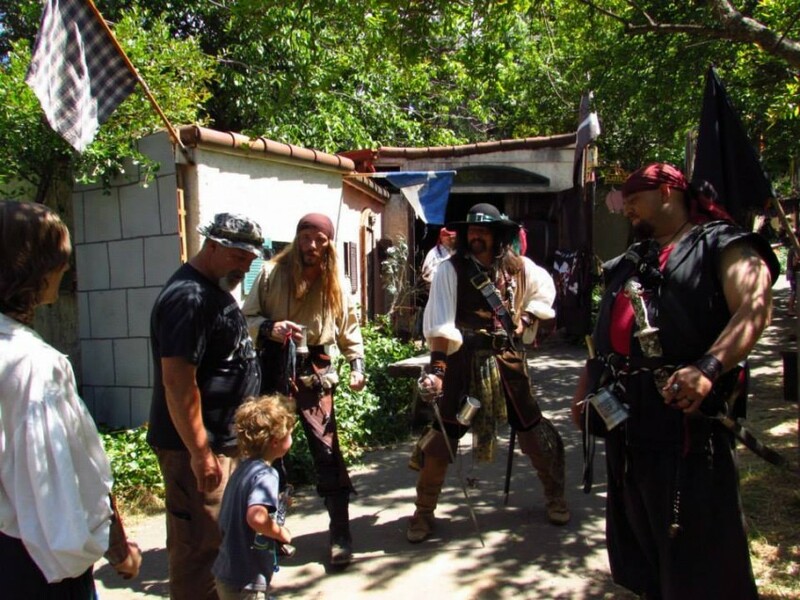 Captain Angus is a professional pirate serving California for the last twenty years. 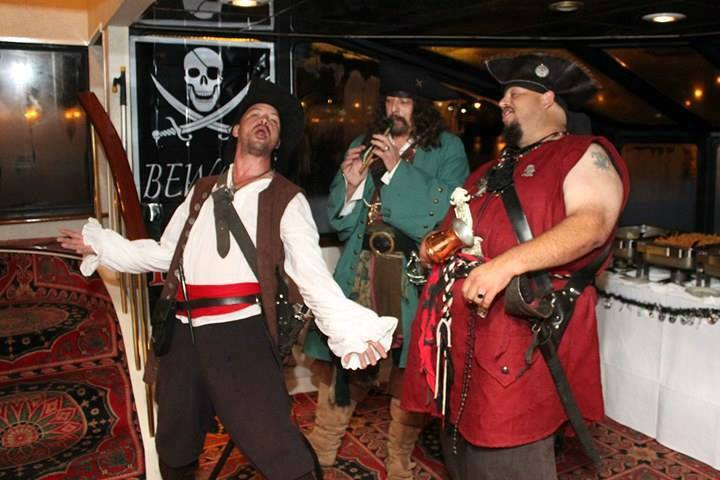 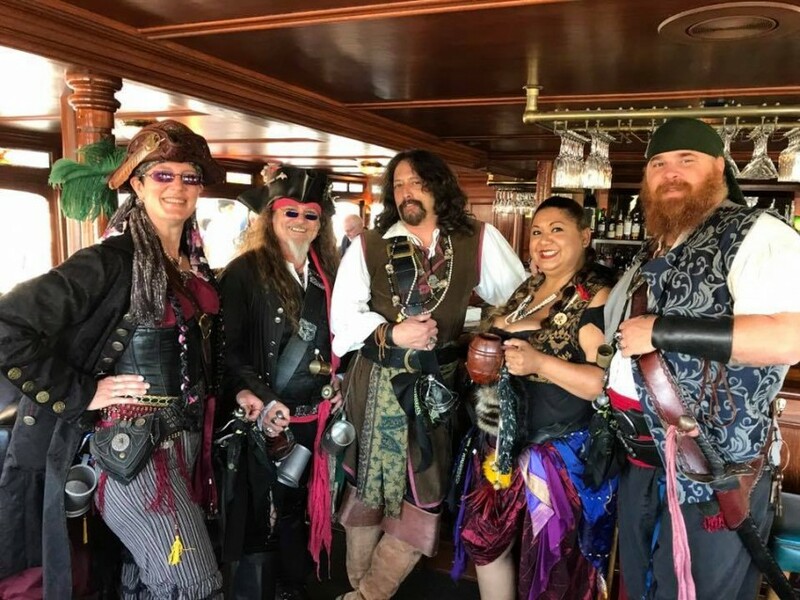 He and his crew, the Brotherhood of the Black Flag, are available to bring their special kind of pirating to all your events. 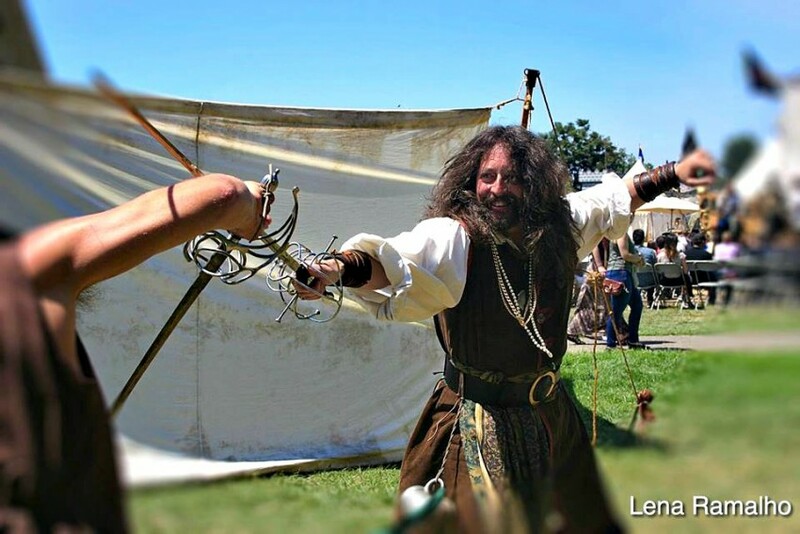 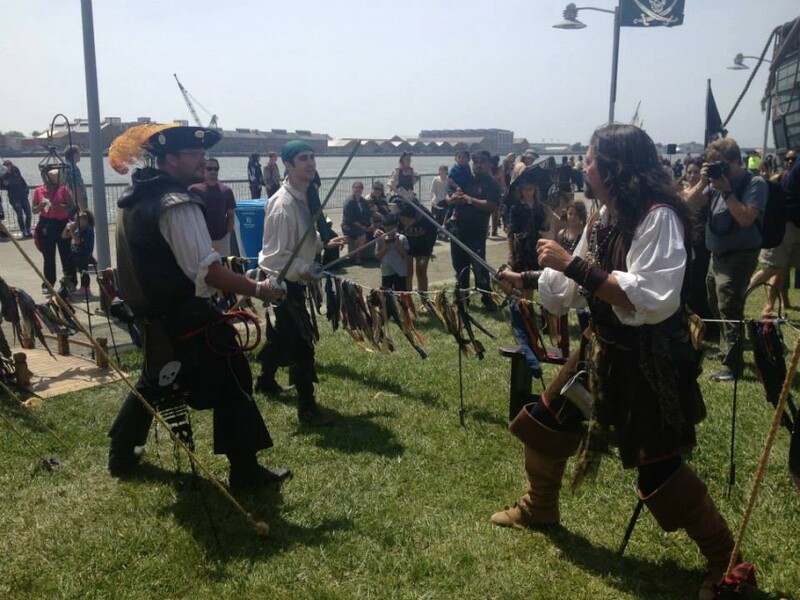 Parties, corporate events or faires, their brand of entertainment, meet and greet, crowd interaction and especially sword fighting is guaranteed to please.